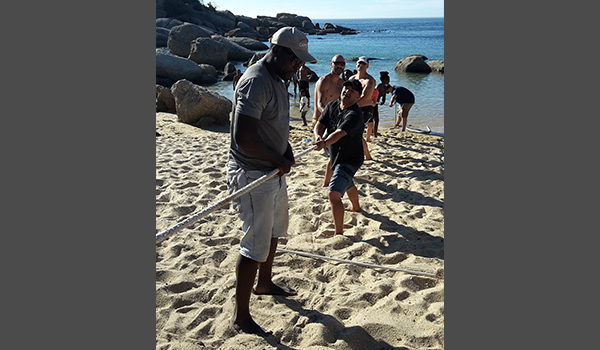 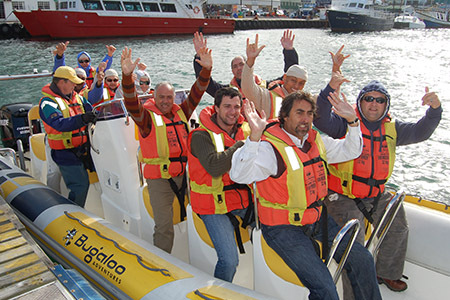 Our Beach Challenge fun day is one of the greatest ways to bring your team together and to motivate teamwork, while have plenty of fun. 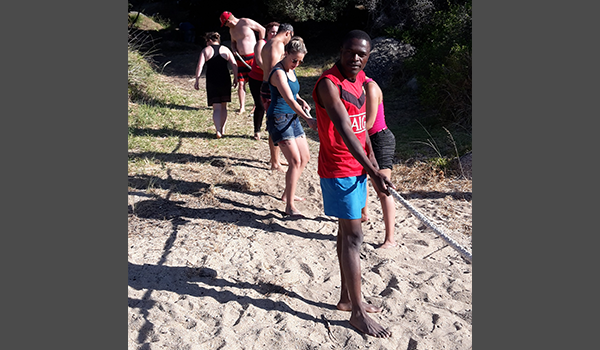 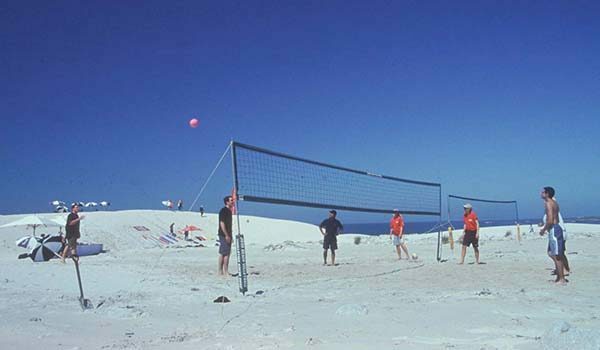 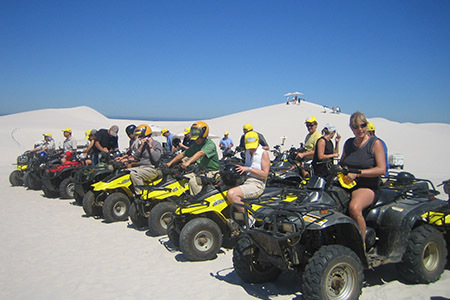 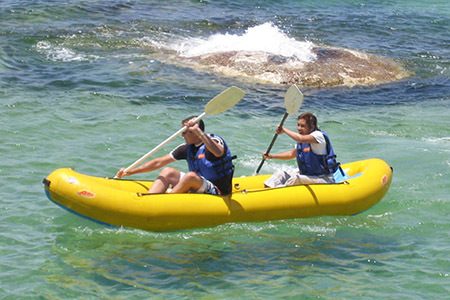 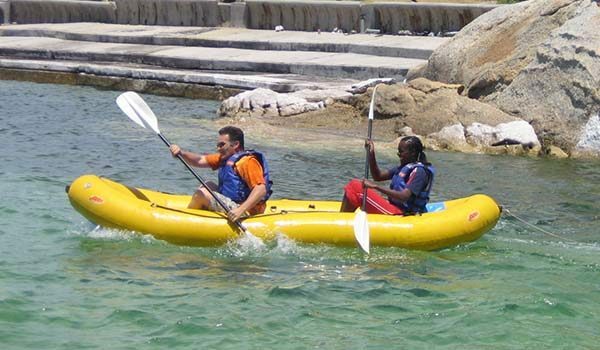 This happens on the beach on your choice – or we can recommend one – around the Cape Peninsula or West Coast. 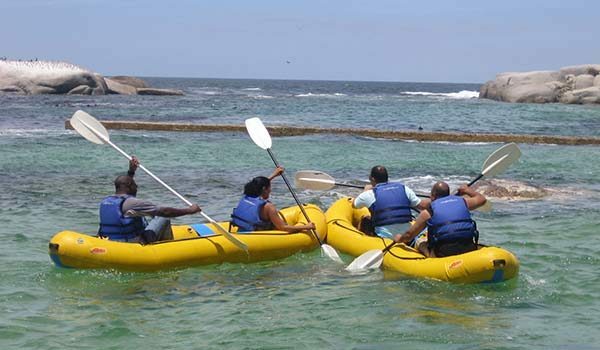 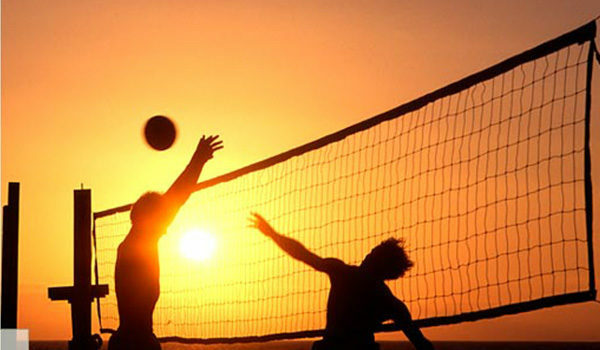 Depending on the number of participants, the group is divided into teams of 10 or 20 and then compete against each other in the various activities. 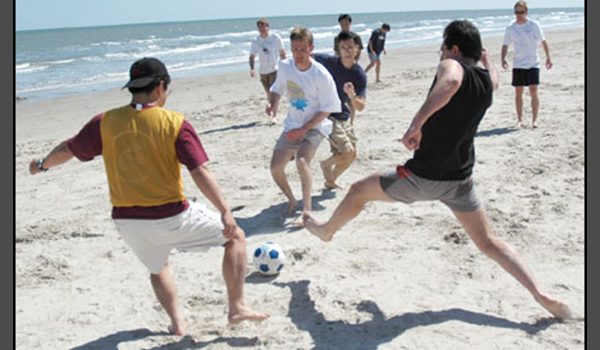 The playful competitiveness ensures hours of fun!